Discover our Monobloc Table Knife, a perfect ally in your restaurant or hotel. Practical and elegant. Place your order at Supreminox.com! 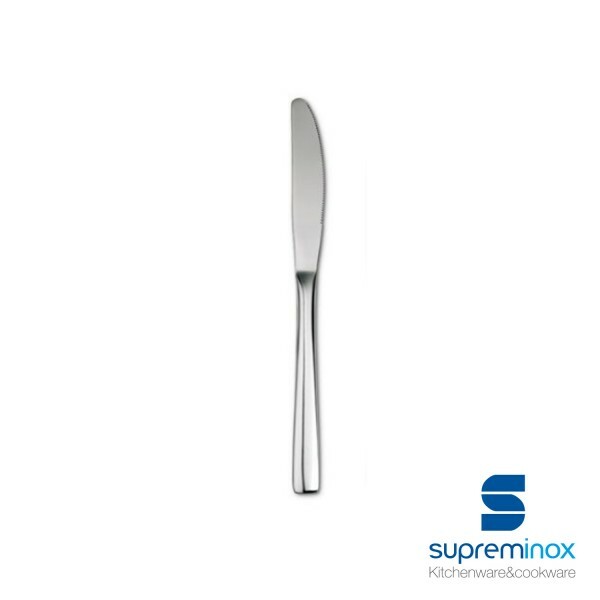 Getting the right table knife is possible with the wide range that we present to you at Supreminox. In stainless steel, strong, elegant and discreet on the table, you have the monoblock knife: to make your cutlery ideal.